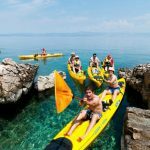 This agency is perfect if you are adventurous soul and want to focus on cultural heritage, traditions and authentic experience rather than typical tourist locations and sights. 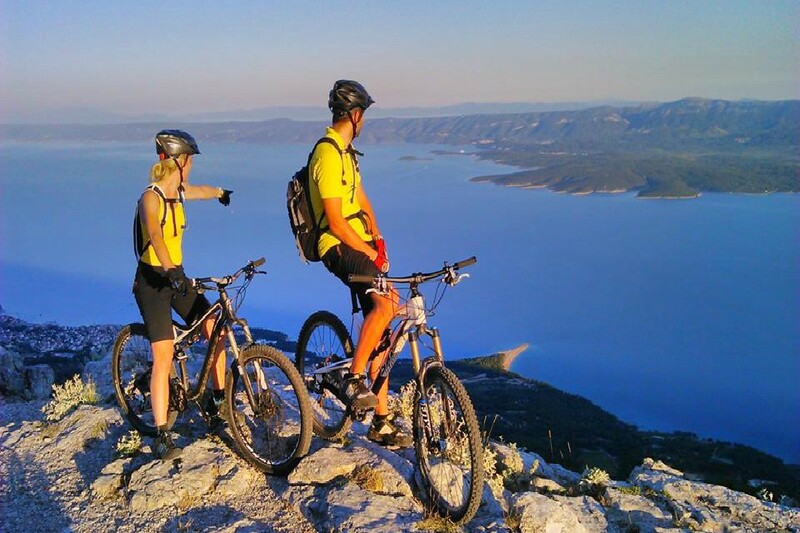 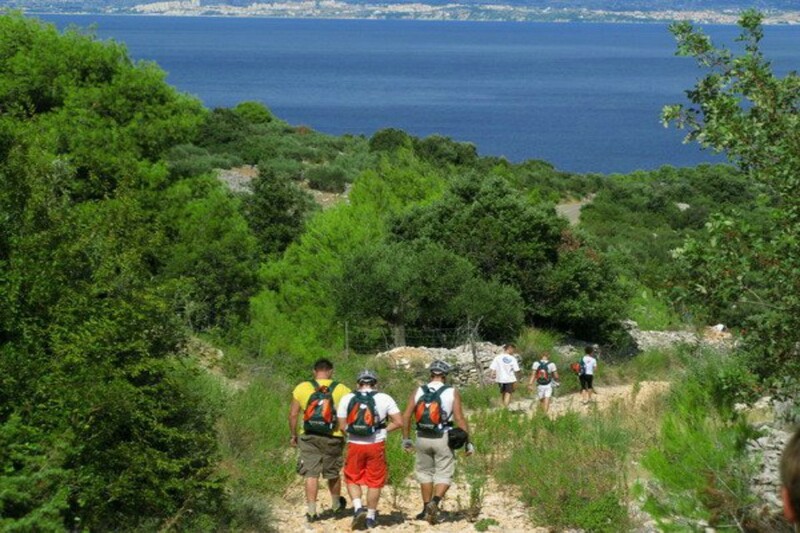 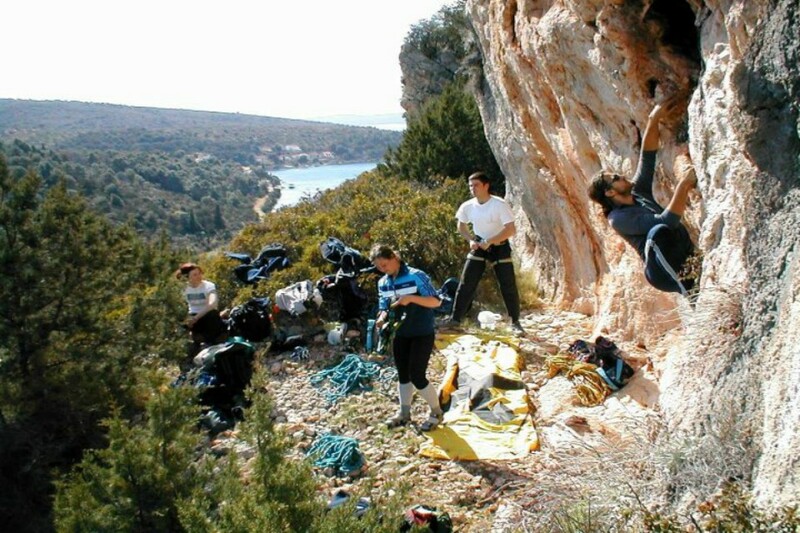 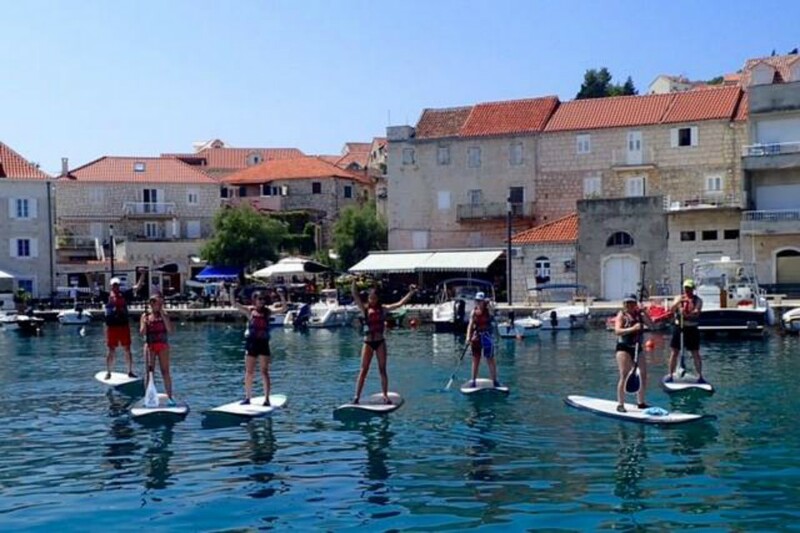 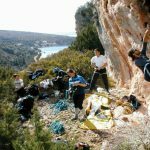 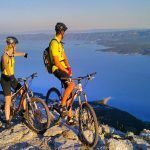 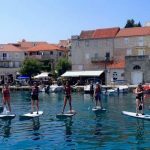 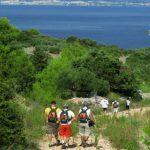 Go hiking on Vidova gora passing authentic shepherd’s village, explore cultural heritage on educational green olives MTB tour or enjoy Brač gourmet tour. 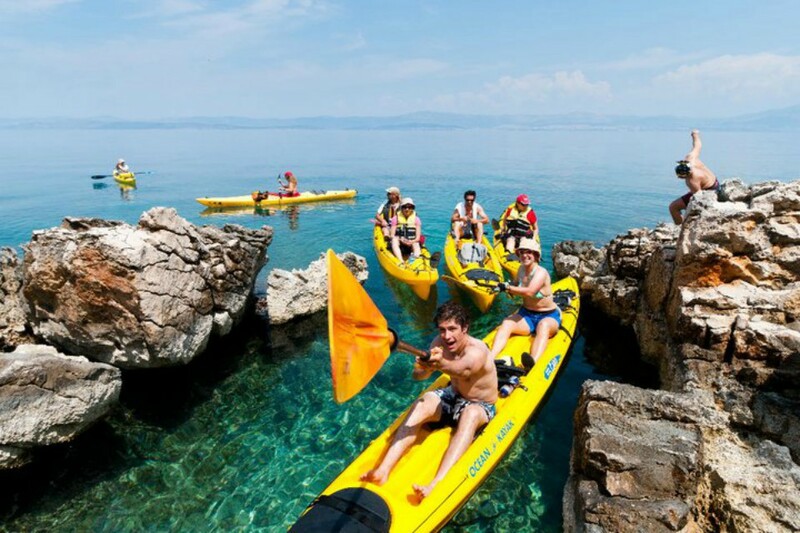 You have countless options for countless unforgettable moments.